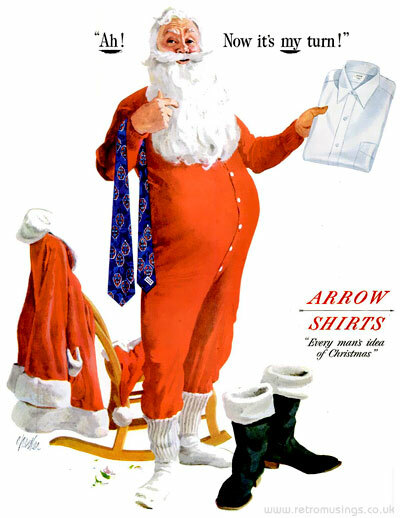 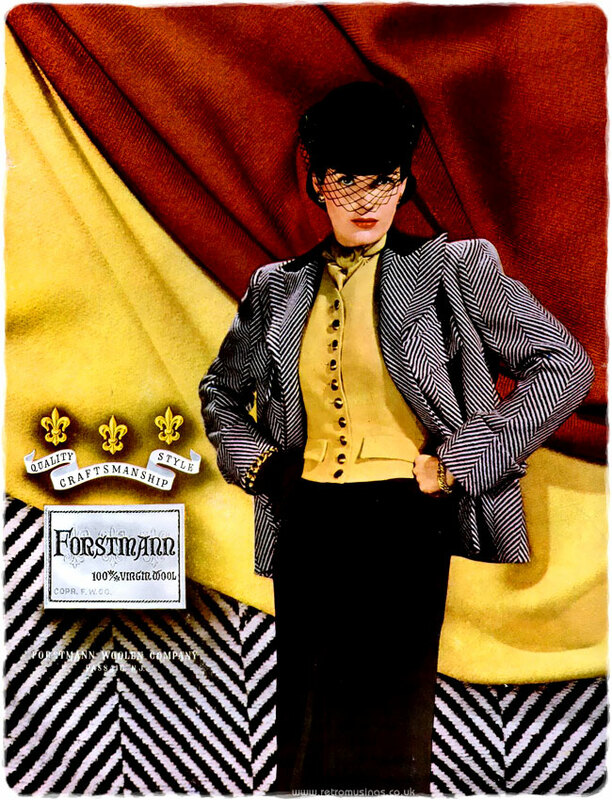 This ad campaign by Forstmann Woollen Company dates from 1941-42. 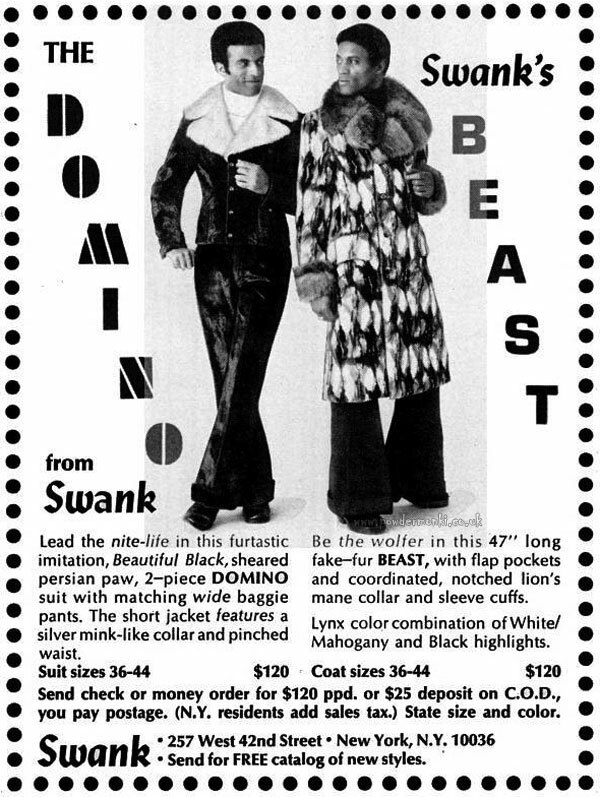 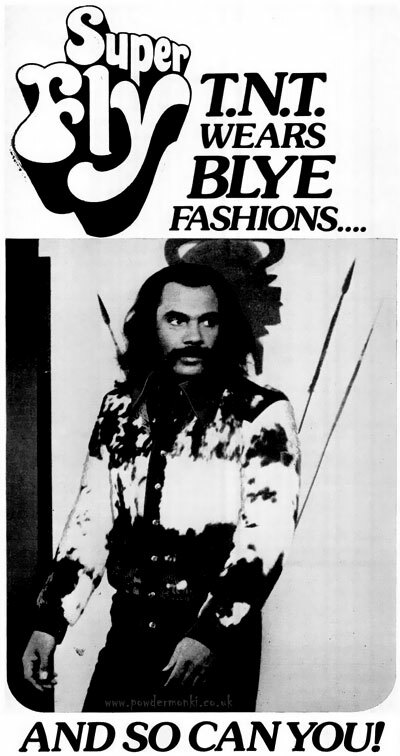 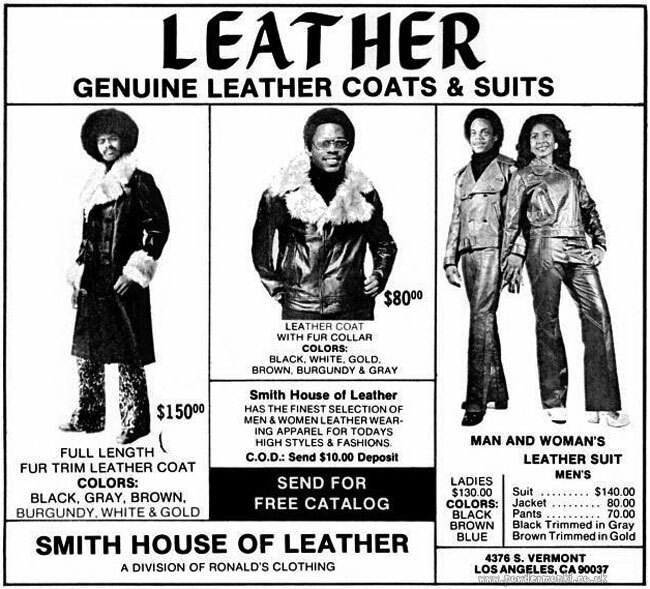 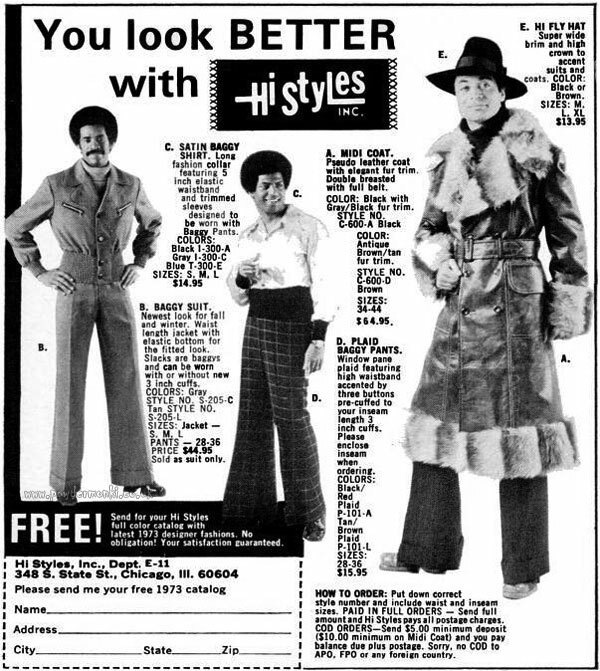 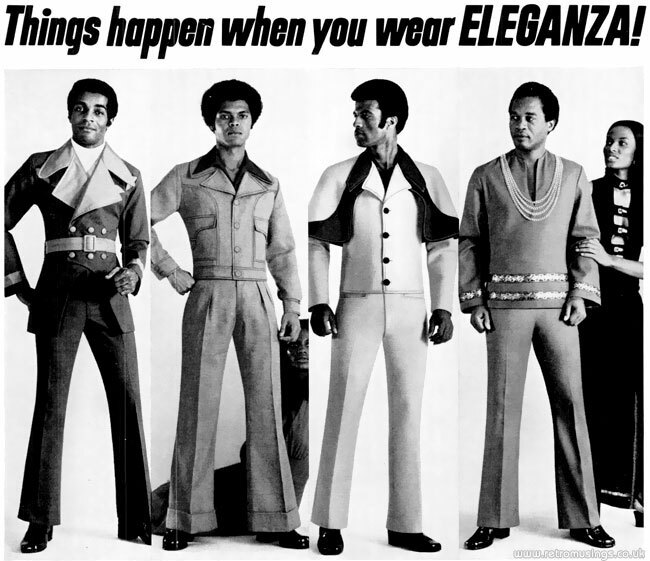 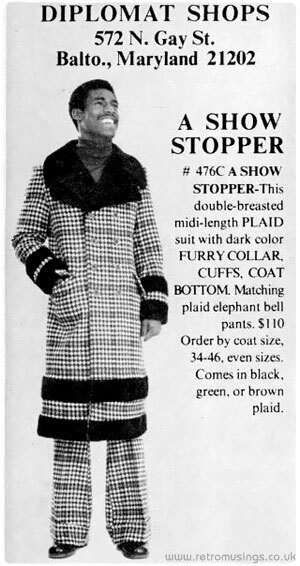 Each ad featured a selection of black and white photographs of the same outfit from a different shoot. 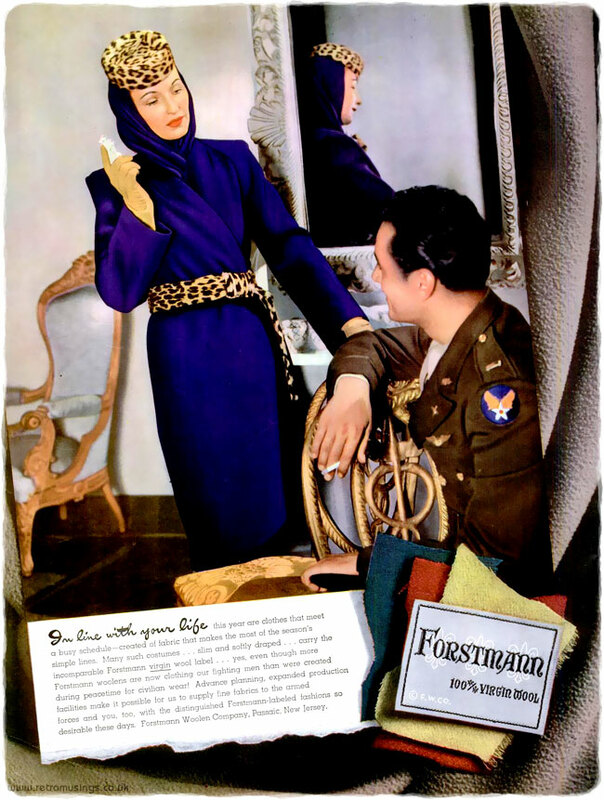 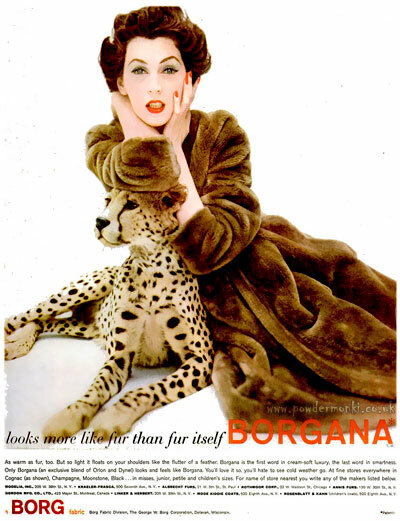 This ad campaign by Forstmann Woolen Company dates from 1943-44. 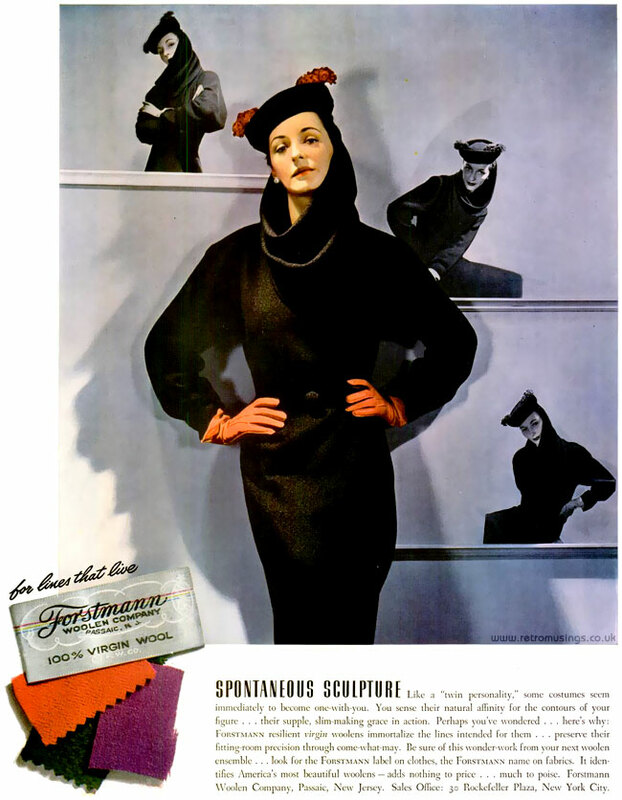 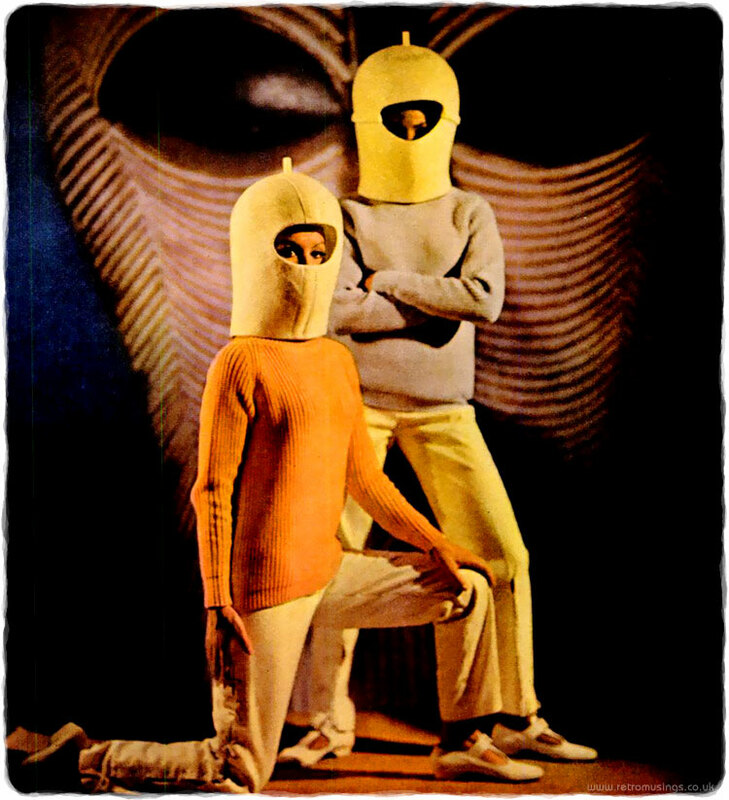 Each ad was participially framed with woollen fabric. 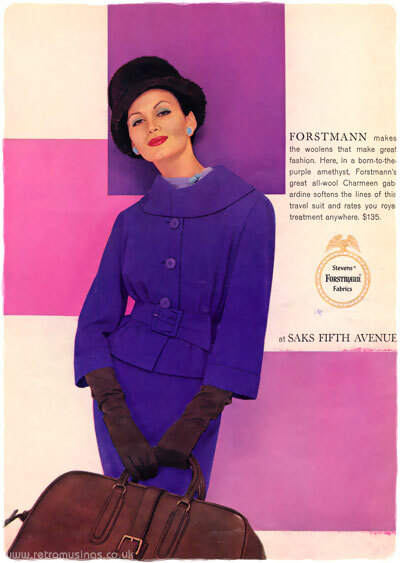 This eight-page advert for women’s fashions made from various Steven’s Fine Fabrics dates from 1960. 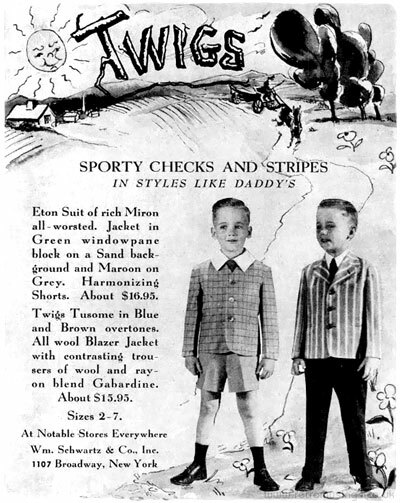 These ads for Twigs boys clothing date from 1947-50.